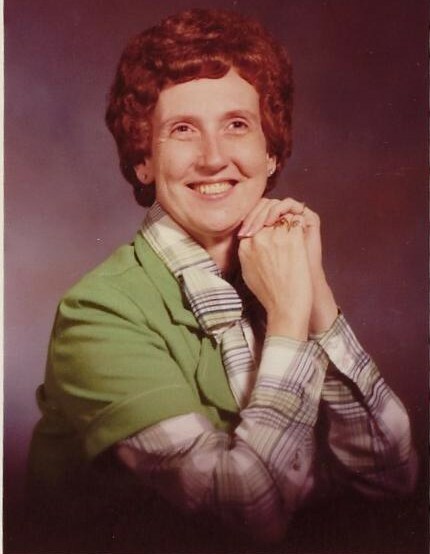 Obituary for Virginia Ann (Priest) Collie | Medford-Peden Funeral Home & Crematory, Inc.
Collie, Virginia Ann, died on April 5th, 2019 in Kennesaw, Georgia. She was 78. Mrs. Collie was born on July 20th, 1940 in Woodstock, Georgia, to her parents, Ralph and Faithie Priest. Mrs. Collie was a lifelong insurance agent, loving Mother, and Grandmother. She is survived by her daughter and son-in-law, Melissa, and Richard Smith; grandson, Gregory Alan Hogan JR (Amanda); and several Nieces, Nephews, Great Nieces, and Great Nephews. She is preceded in death by her husband, Clifford. The Family will hold visitation at Medford – Peden Funeral Home, Monday, April 08, 2019 from 5:00pm – 8:00pm. A Chapel Service will be Tuesday, April 9th, 2019 at 2:00 pm followed by Burial at Bascomb United Methodist Cemetery in Woodstock, Georgia.